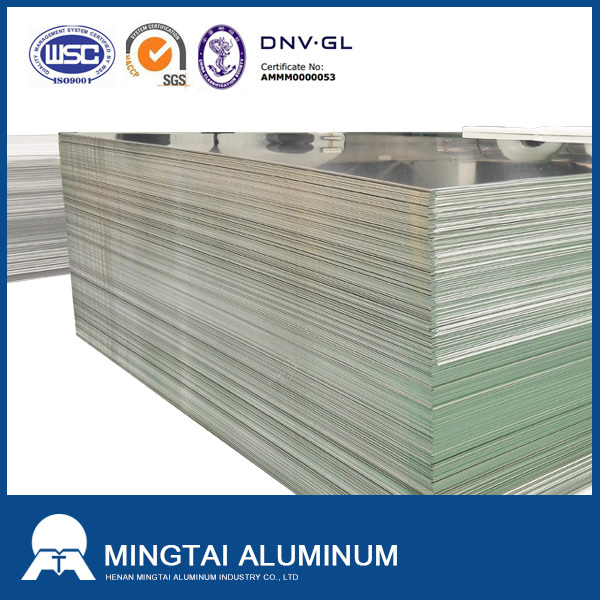 Malaysia 8mm thickness shipbuilding aluminium alloy plate is the aluminum market research and development of new products. Ship plate production capacity has also become a measure of the overall strength of aluminum processing enterprises an important indicator. 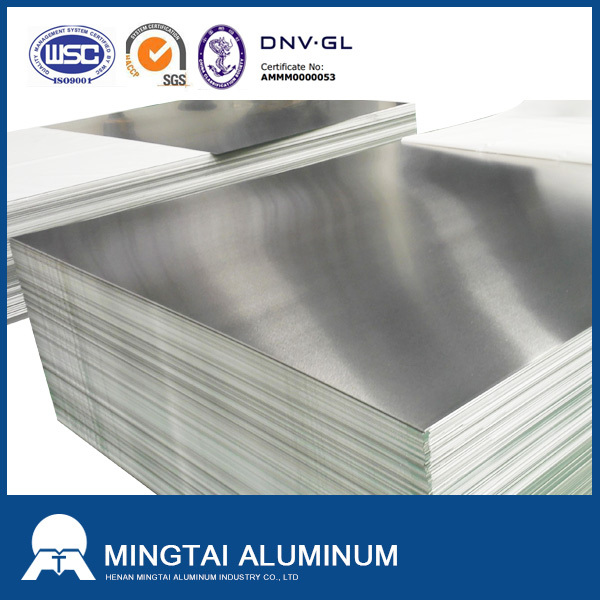 With the improvement of domestic aluminum production technology, leading enterprises in Henan Province - Mingtai aluminum ship plate production scale gradually expanded, increasingly rich variety of alloys, product performance has reached the international advanced level. 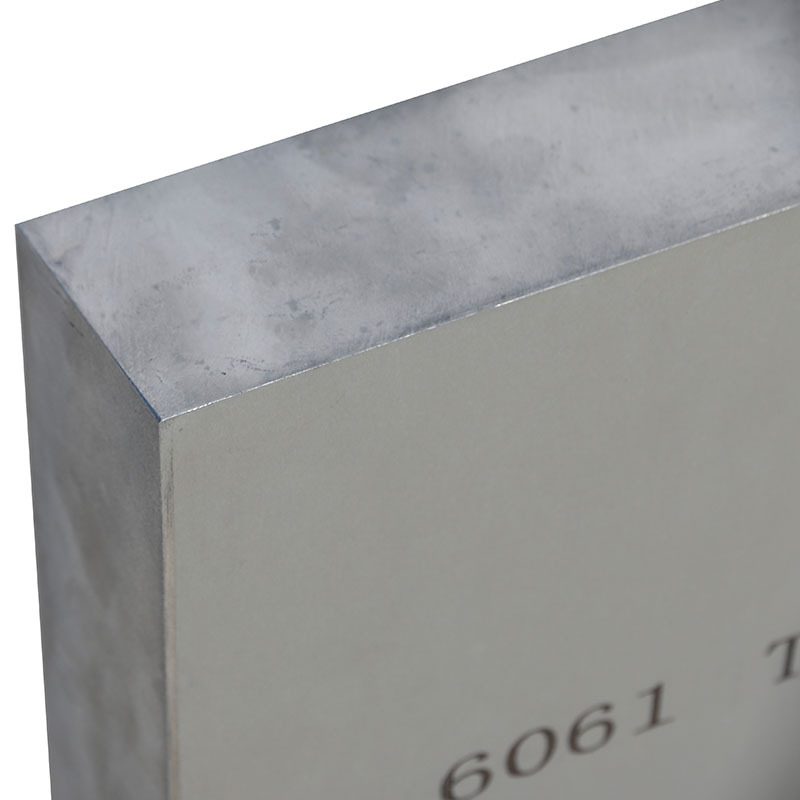 Malaysia 8mm thickness Shipbuilding Aluminum Plate common alloy:5052,5083,5086,5182,6061,6063 ect. 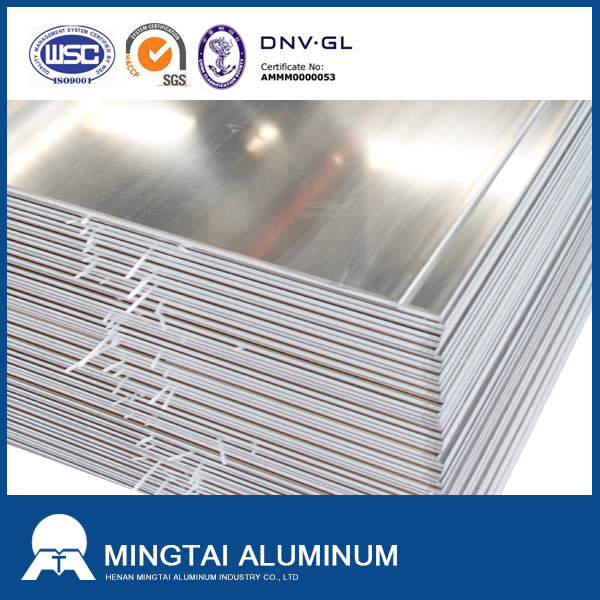 Mingtai aluminum is a professional Malaysia 8mm thickness shipbuilding aluminium alloy plate manufacturer, to promote the best prices and services for you. Looking for ideal Malaysia 8mm Thickness Shipbuilding Aluminium Manufacturer & supplier ? We have a wide selection at great prices to help you get creative. All the 8mm Thickness Shipbuilding Aluminium Alloy Plate are quality guaranteed. 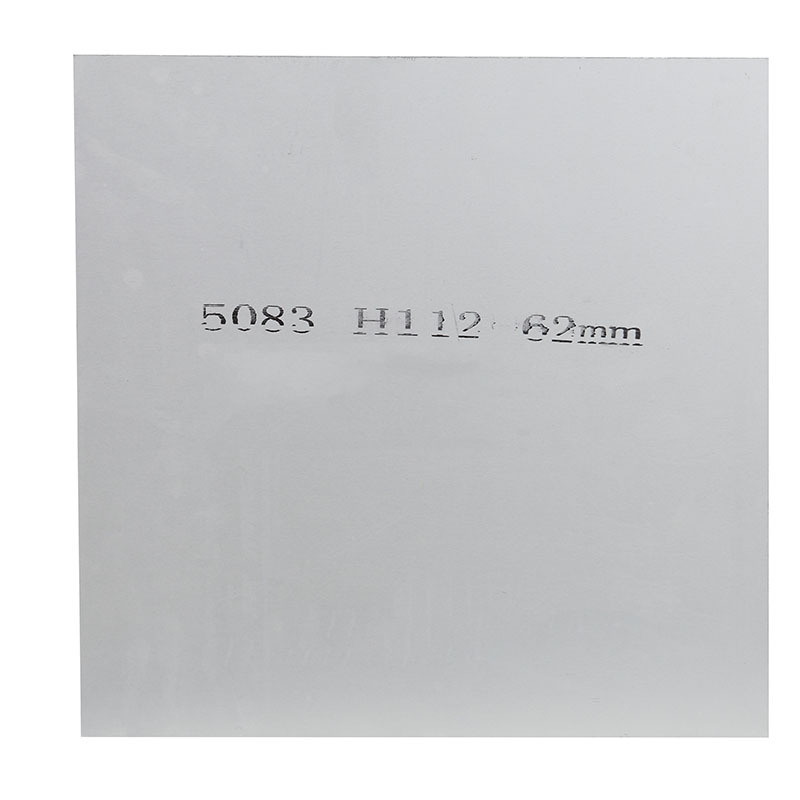 We are China Origin Factory of 8mm Aluminium Alloy Plate. If you have any question, please feel free to contact us.